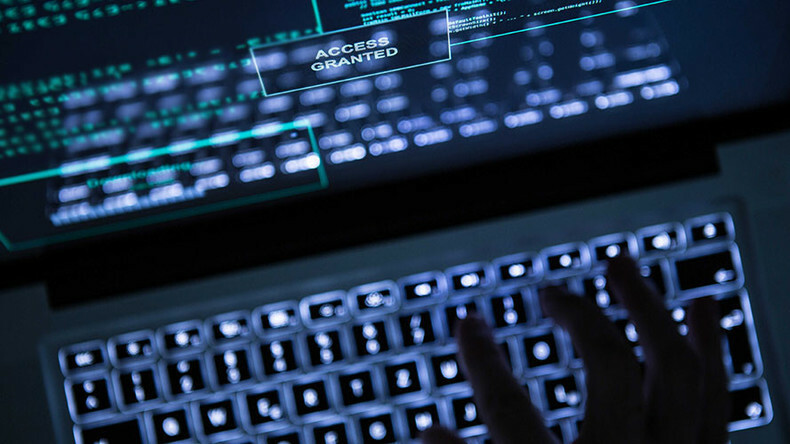 An entity claiming to be the mysterious hacker or hackers Guccifer 2.0 says a “vulnerability” in the Democratic Party’s computer software and not Russian state actors allowed them to gain access to private campaign information. Guccifer 2.0, who took credit for the hack on the Democratic National Committee, appears to have posted online for the first time since November. Guccifer 2.0 has been linked to the Russian government by the US Intelligence Community over allegations of election interference. The short article “written by Guccifer 2” on a Wordpress blog site refutes suggestions of Russian involvement. Thursday’s blog post, which could not be verified by RT, is the same medium on which DNC documents have previously been leaked. “I’d like to make it clear enough that these accusations are unfounded. I have totally no relation to the Russian government. I’d like to tell you once again I was acting in accordance with my personal political views and beliefs,” the Guccifer 2.0 blog read. The supposed hacking entity added that it believes US intelligence agencies “are deliberately falsifying evidence” to detract from the Democratic Party’s recent failed presidential campaign. 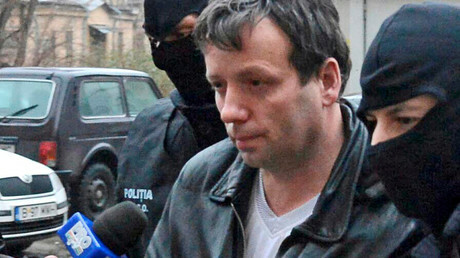 Guccifer 2.0 is an apparent tribute to Romanian hacker Marcel Lehel Lazar, known as Guccifer, who is currently in prison for a number of cybercrimes, including breaching the computer networks of US officials.